Mark Cavendish has announced that he will be riding for Team Sky in 2012 and beyond, ending months of speculation. The new world road race champion has been in extended contract negotiations for the past few months, and it is believed that several leading teams tabled deals. Cavendish latterly employed the services of Wasserman Media Group – an agency that represents numerous top sportspeople – to assist in brokering a deal. Trusted teammate Bernhard Eisel also accompanies Cavendish to Sky. The Austrian will reprise the valuable helping role he has played alongside the Manxman for the last five years at HTC-Highroad. Cavendish’s current star status, marketing clout and winning potential is solid gold for any team and sponsor – and that has created some issues in getting a new contract. Simply put, there are few cycling teams that can afford him. BMC Racing, Omega Pharma-Quick Step and Sky had all been linked to signing Cavendish for next year, but the British team were always the front runners. His long-term coach Rod Ellingworth is Team Sky’s head coach and the squad’s raison d’etre is to build British success on the road. It’s believed that Cavendish agreed to sign for Sky earlier in the year, although no contract had been signed; until now. 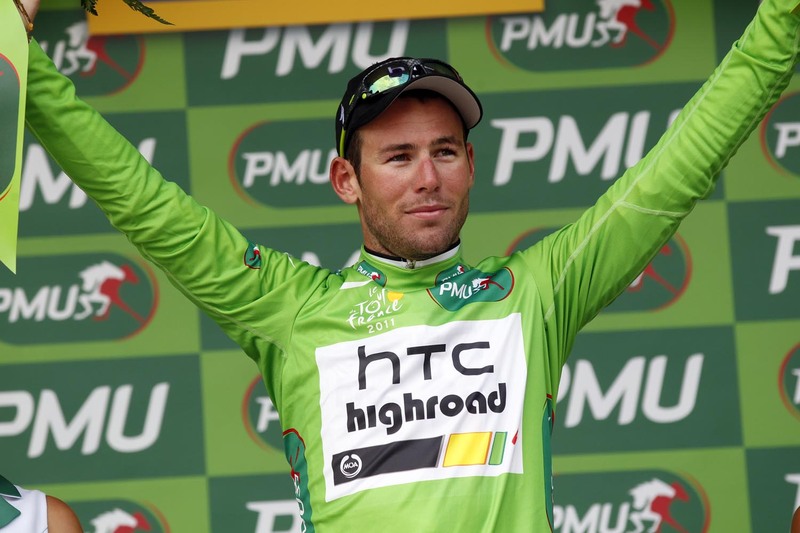 Cavendish’s current HTC-Highroad squad will disband at the end of 2011 due to lack of sponsorship. Cavendish is hot property for any team. Since turning professional in 2007 for T-Mobile he has amassed an enviable list of wins, and is considered one of the most consistent and reliable performers. This year he achieved biggest aim for any sprinter – winning both the Tour de France green jersey and World Championship title. Only Belgian Philippe Gilbert and Spaniard Alberto Contador can demand higher wages than the Briton. In his extensive palmares he has stage wins in all three Grand Tours: 20 stage wins in the Tour de France, seven in the Giro d’Italia and three in the Vuelta a Espana. In 2009 he took his first big Classics win at Milan-San Remo. At the age of 26, Cavendish arguably has his most productive competitive years ahead of him. He goes into 2012 as the stand-out favourite for the Olympic road race title when the Games come to London in July. The Manxman is Britain’s most successful rider in the history of professional cycling, having accrued 74 professional wins at the highest level. He tops Cycling Weekly’s all-time list of British pro winners, and is highly unlikely to be unseated from the top spot for many decades to come – if ever.